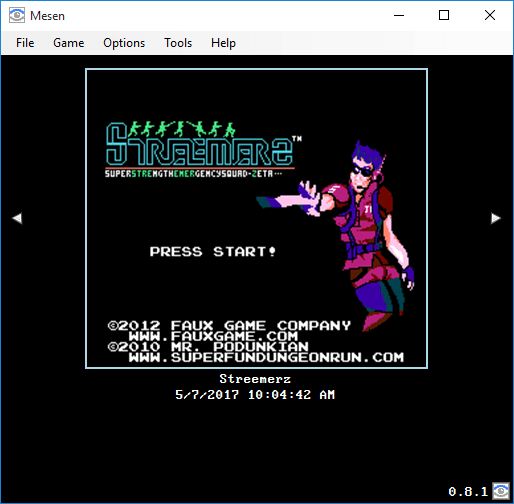 Mesen is a high-accuracy NES and Famicom emulator and NSF player for Windows. Video: Numerous video filters, customizable palettes/overscan, support for HDNes’ HD packs. Its website is at https://www.mesen.ca/. Also stop by the GitHub for Mesen at https://github.com/SourMesen/Mesen/releases.